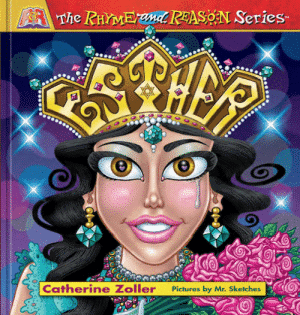 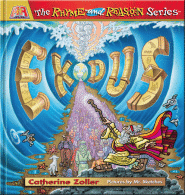 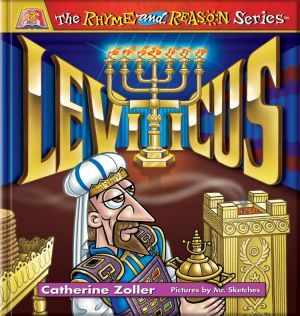 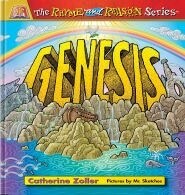 Author Catherine Zoller knows how to reach children with the message of the Bible! 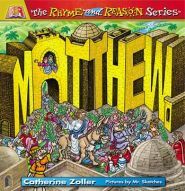 She understands the importance of reading aloud to children and filling their lives with the Word of God. 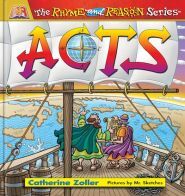 Her Rhyme and Reason series does this very thing with beautiful and entertaining colorful illustrations as she retells the stories of books of the Bible, in rhyme! 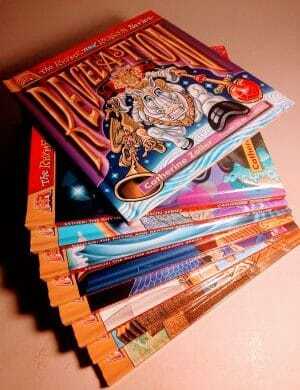 With the winsome artwork of Mr. Sketches these stories are a delight to kids and parents alike. 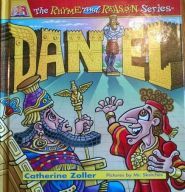 They will provide many hours of entertaining reading and quality family time whether the parent reads to the child or as children read these themselves. 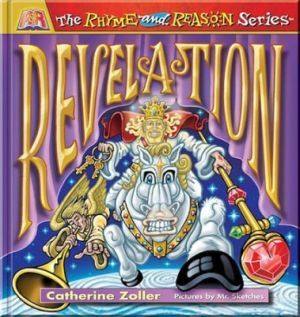 The illustrations and poetry are so captivating, Catherine Zoller’s books even continue to have appeal to readers in the teen years!